Sunset Dodge Chrysler Jeep Ram FIAT in Sarasota, Florida has a huge selection of used trucks ready for you to choose from. 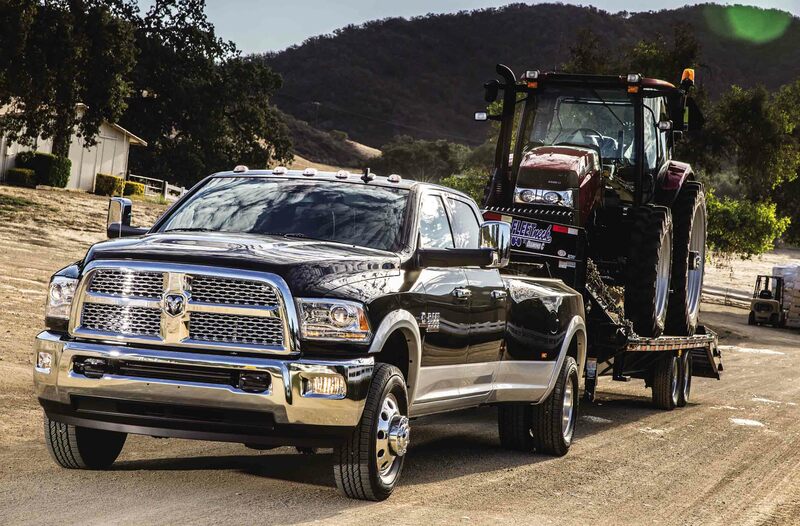 Our entire lineup centers on the Ram pickup fleet, made up of job site-friendly haulers capable of taking on any task. The Ram 1500 is also great for commutes or weekends in away in the Florida sunshine, while the Ram 3500 promise to make work effortless by towing or lifting anything that comes your way. See the roomy cabins and modern features in each used truck today at Sunset Dodge Chrysler Jeep Ram FIAT. Find a used truck at your local Sarasota, FL Ram dealership. Aside from the rugged and reliable used truck lineup at Sunset Chrysler Dodge Jeep Ram FIAT in Sarasota, FL, our goal is to introduce you to our seasoned team of salespeople and finance experts. Here we welcome you into a pressure-free environment, one that prioritizes your needs before recommending anything. What's more, we'll help you schedule a test drive so you can be sure the pre-owned truck you buy is the one that matches your lifestyle best. Swing by our Sarasota, FL used truck dealership to experience our lineup in person. We can wait to share the car-buying experience of Sunset Dodge Chrysler Jeep Ram FIAT in Sarasota, FL with you! Swing by and meet with our auto experts to find the best way to save with one of our used pickup truck deals. We'll help assess any available trade-in value, estimate your monthly payments before you buy, and work with your credit history to lock in a low rate low. Stop by today and feel confident that you're getting not only a great deal, but also a truly great vehicle. Learn more about buying with us by contacting our showroom today!